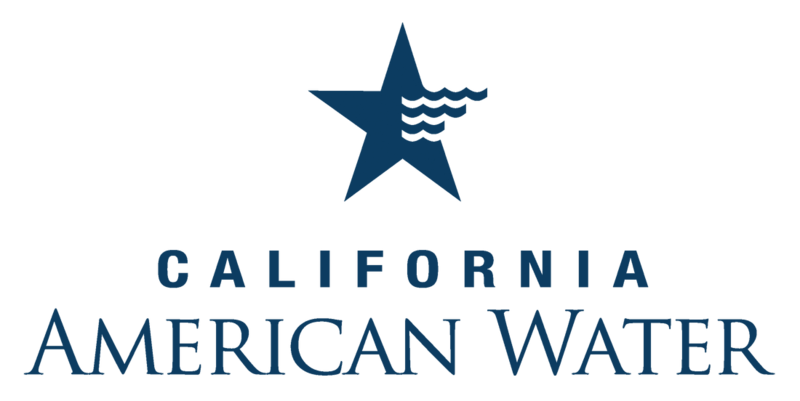 California American Water (CAW) is a regulated utility that provides water services to customers throughout California, which recently endured a historic multi-year drought. In 2015, the State Water Board mandated a 25 percent reduction in water use across California. For CAW customers, it meant sharp reductions were necessary in order to avoid paying more for water. CAW worked with MNM staff to create a campaign promoting continued conservation efforts in four water districts meeting conservation goals and reduced water use in two districts not meeting their goals. MNM commissioned focus group research to gain insight into CAW’s customers, then implemented the campaign through direct mail, bill inserts, email blasts, neighborhood “Walk & Talks,” conservation booths at local grocery stores, print advertising, radio sponsorships, TV and movie theater advertising, and online communications including website development and digital advertising. Advertising efforts were augmented by a media relations campaign. The drought conservation campaign achieved its objective, resulting in a 26 percent reduction of water use among CAW customers throughout California. MNM’s team won multiple national awards for its work, including the 2017 IABC Gold Quill Award of Merit and the 2017 PRSA Silver Anvil Award of Excellence.